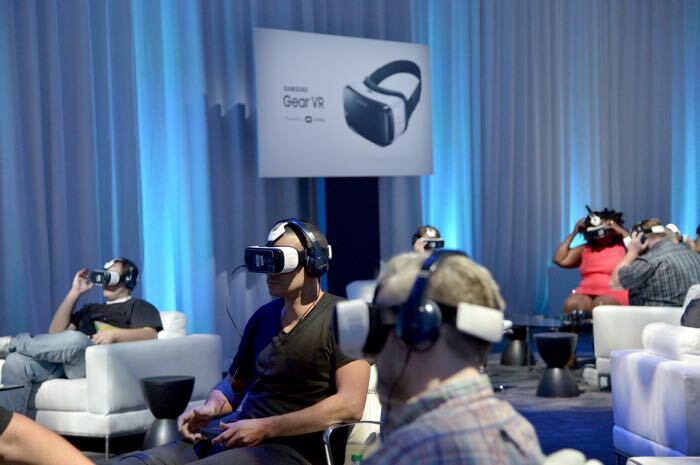 Samsung and Oculus have announced the first consumer version of the Samsung Gear VR and the company has said that the new version is 22 percent lighter than the previous Innovator Edition. 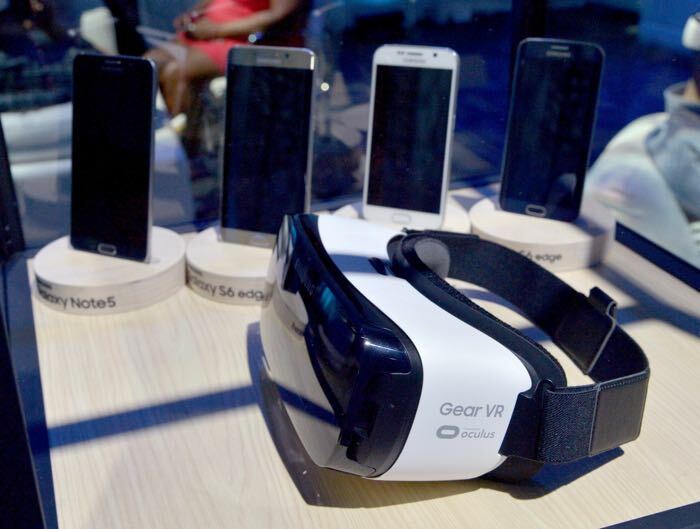 The new Samsung Gear VR is compatible with Samsung’s latest smartphones which include the Galaxy Note 5, The Galaxy S6, Galaxy S6 Edge and S6 Edge+. The company has said that their new Samsung Gear VR device will launch this fall and it will retail for $99, it will be available in one color, Frost White, you can find out more details at the link below.